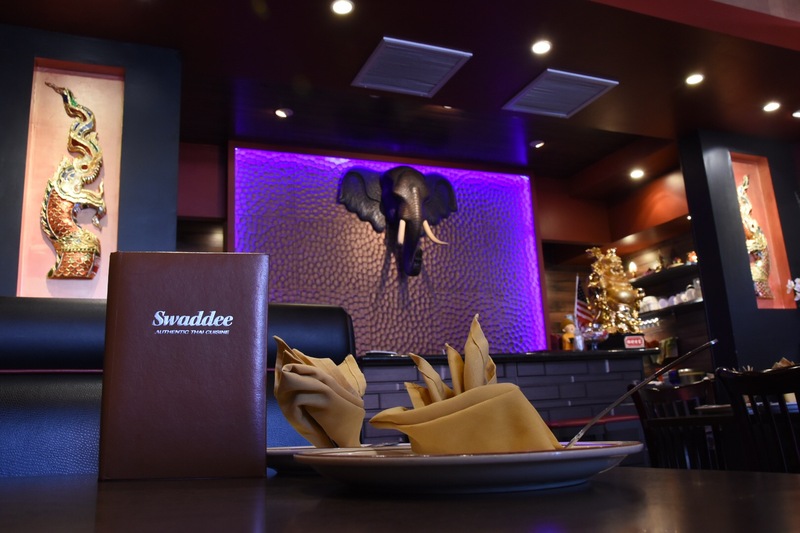 At Swaddee, we pride ourselves on our delicious food. 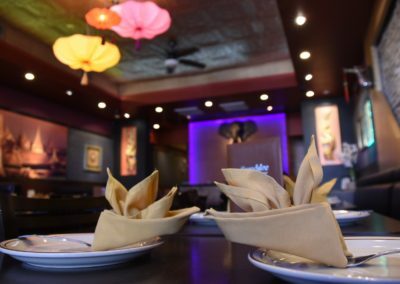 Serving everything from popular noodle dishes and delicate curries to traditional seafood dishes, we work hard to ensure that your food is suited to your tastes. 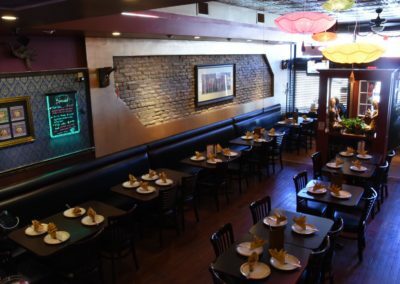 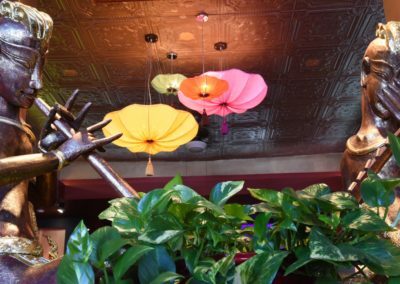 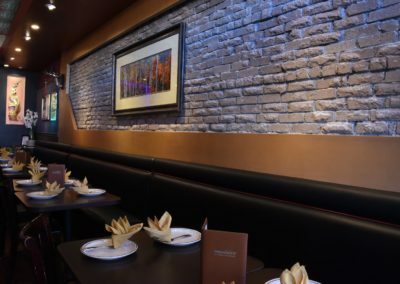 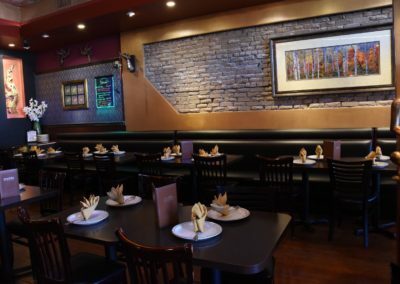 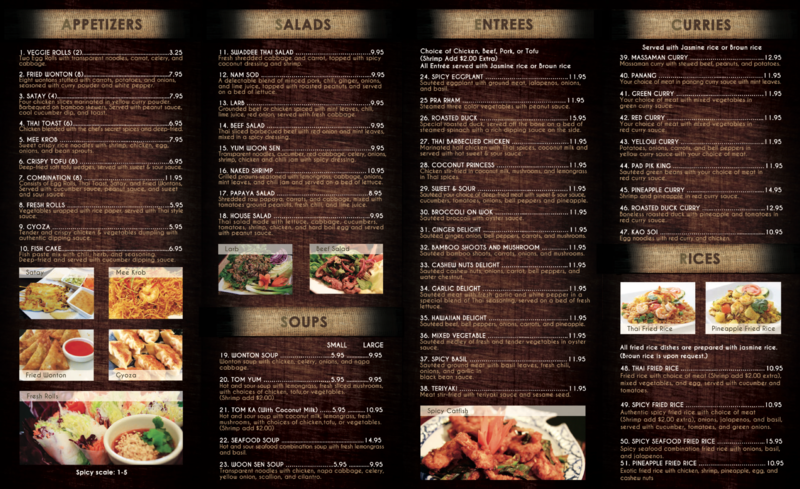 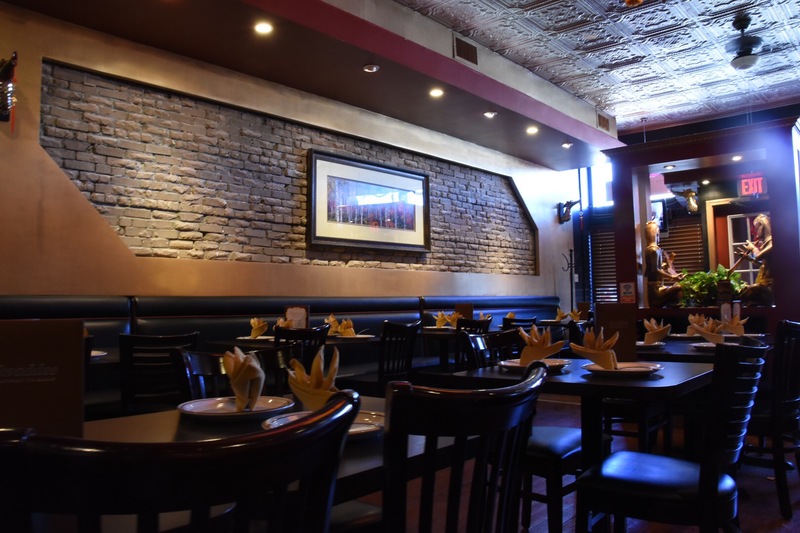 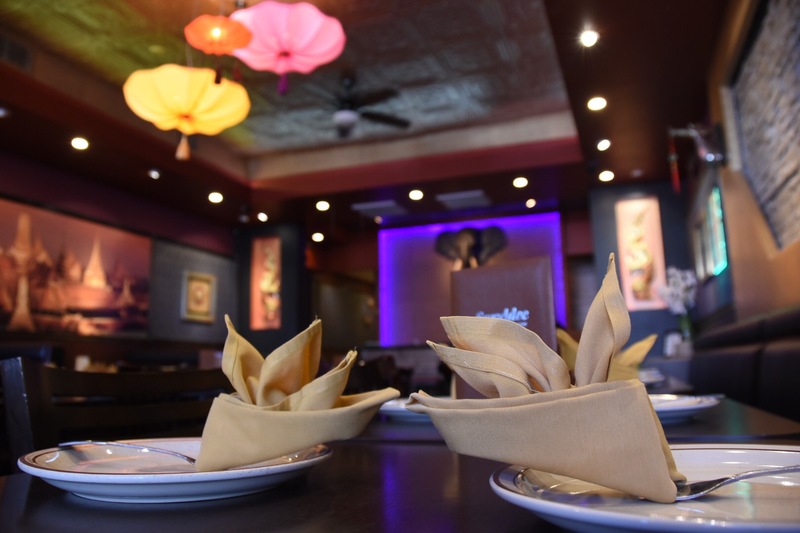 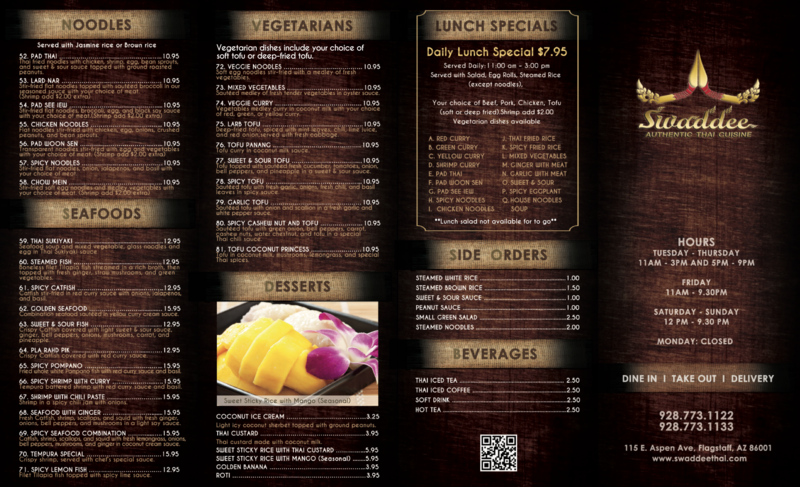 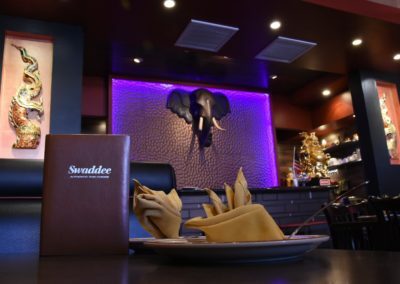 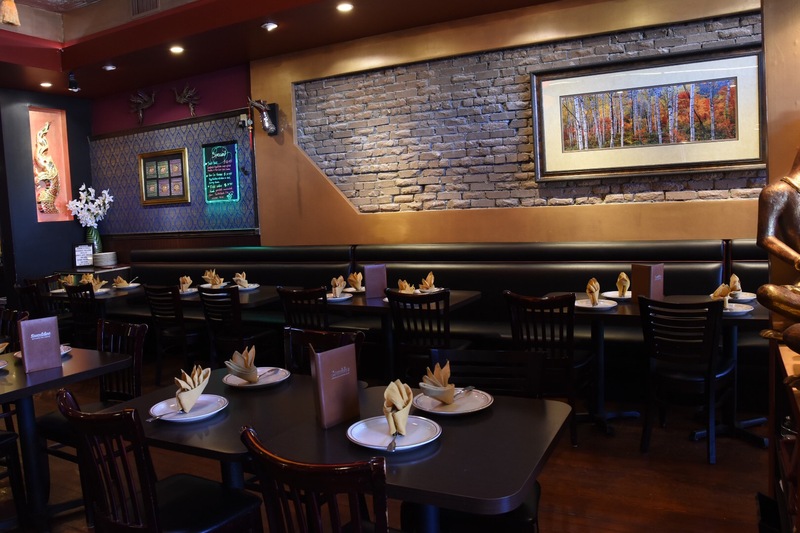 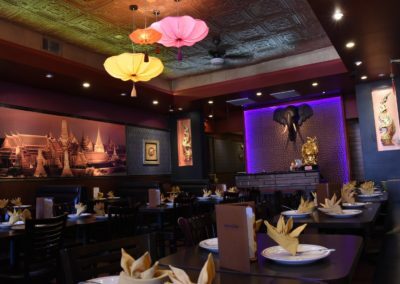 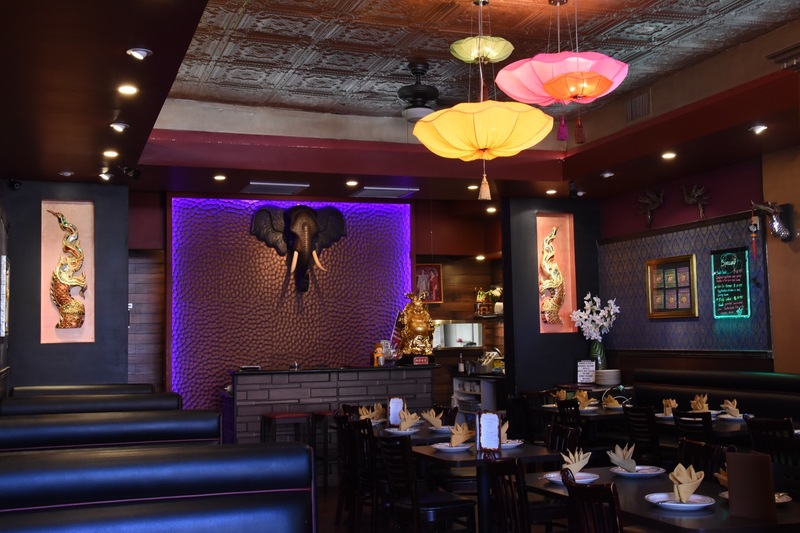 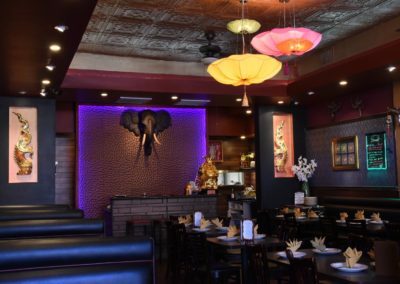 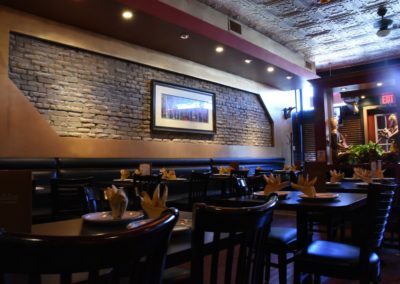 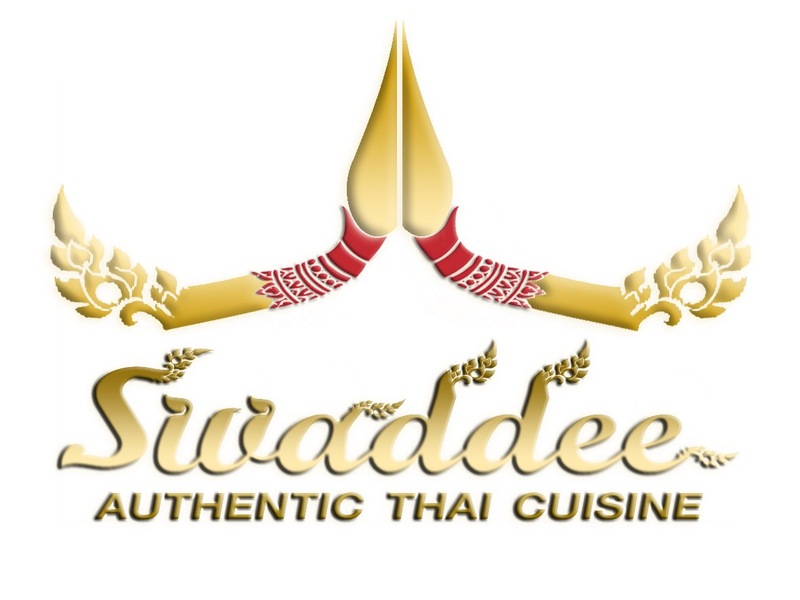 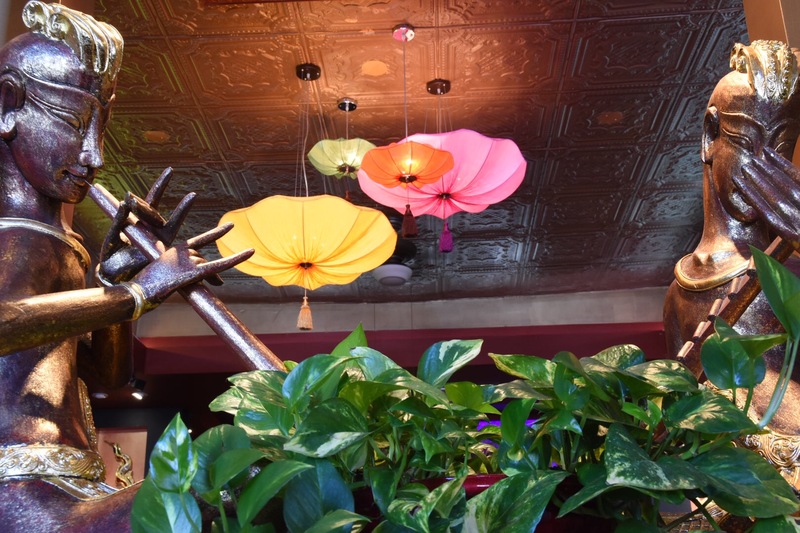 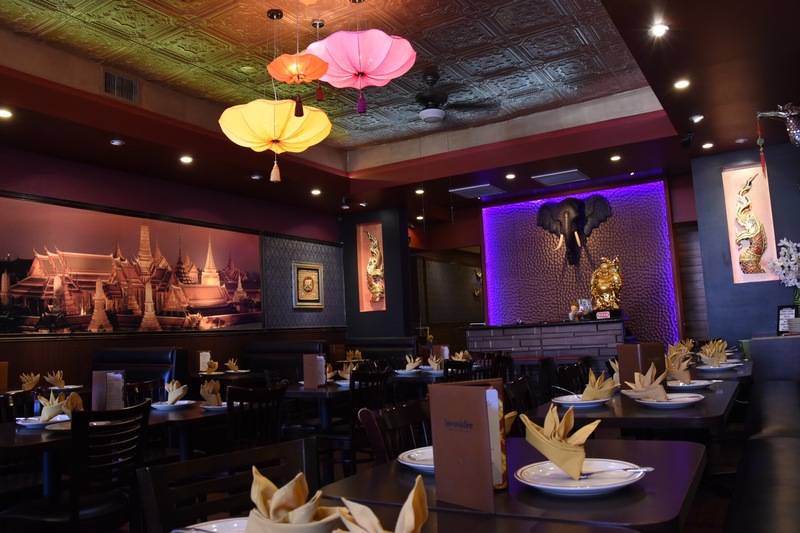 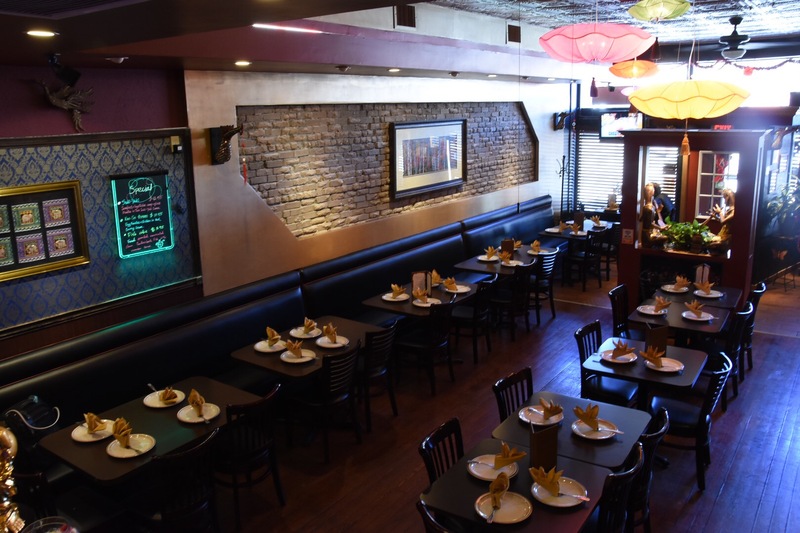 Stop by Swaddee for an authentic Thai experience that is enjoyable for yourself, your friends, and your family.